JP233 dispenses two types of bomblets. The larger SG357 munition at the rear penetrates a runway before exploding, causing craters. The tiny HB876 mines dispensed from the front are lethal against repair personnel and vehicles. Control of this low-flying, exceedingly fast plane is largely automatic. The aircraft's terrain-following radar ensures that a constant ground clearance is maintained. 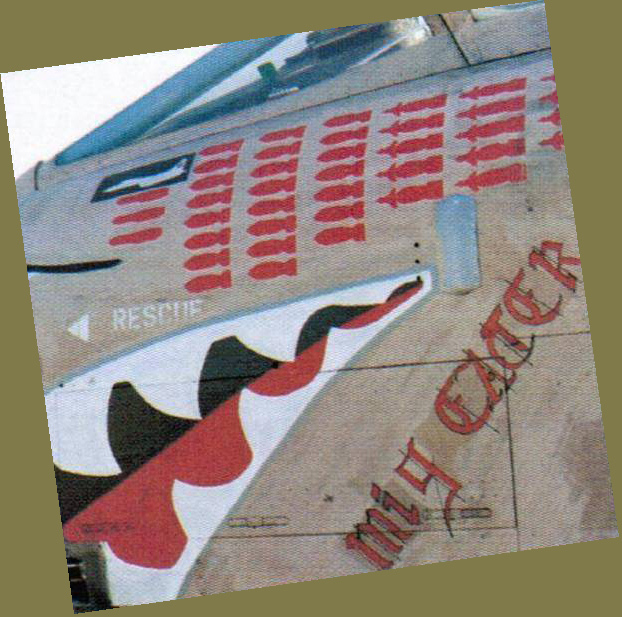 The nose of Tornado "MiG-Eater" records three JP233 missions, 23 bombing missions and 14 laser-guided bombing missions. Strain shows on the faces of a returning Tornado crew after the first night's mission, along with relief at having survived unscathed. 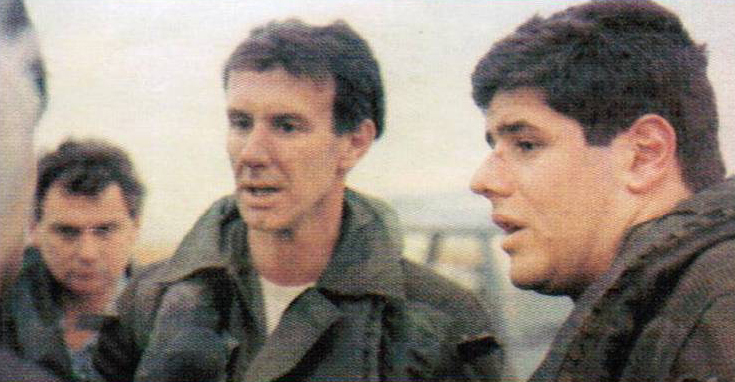 Some crewmen, like Jon Peters (inset), managed to survive being shot down, getting out of their shattered Tornados only to suffer mistreatment at the hands of their captors. ▶ On the first three nights of the war Tornados flew 63 sorties, delivering JP233 runway attack munitions. ▶ Airfields hit included Al Asad, H-2, H-3, Shaibah, Tallil, Al Taqaddum and Ubaidah. ▶ Four Tornados were lost in the first five days, although only one carried JP233. ▶ Six RAF Tornados were lost in action, five crew members killed and seven captured. ▶ British Tornados flew a total of 1,600 bombing missions during the war, or 1.4 percent of the coalition total. 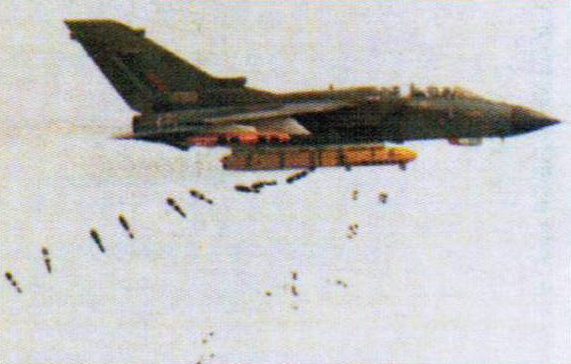 ▶ Tornados delivered 100 JP233s, 4,250 free-fall bombs and 950 laser-guided bombs. Flying at three times the speed of sound at a 15-mile altitude to deliver a nuclear attack was the role of the XB-70 Valkyrie. This massive delta with six enormous engines would have been uncatchable, and it worried Soviet generals. 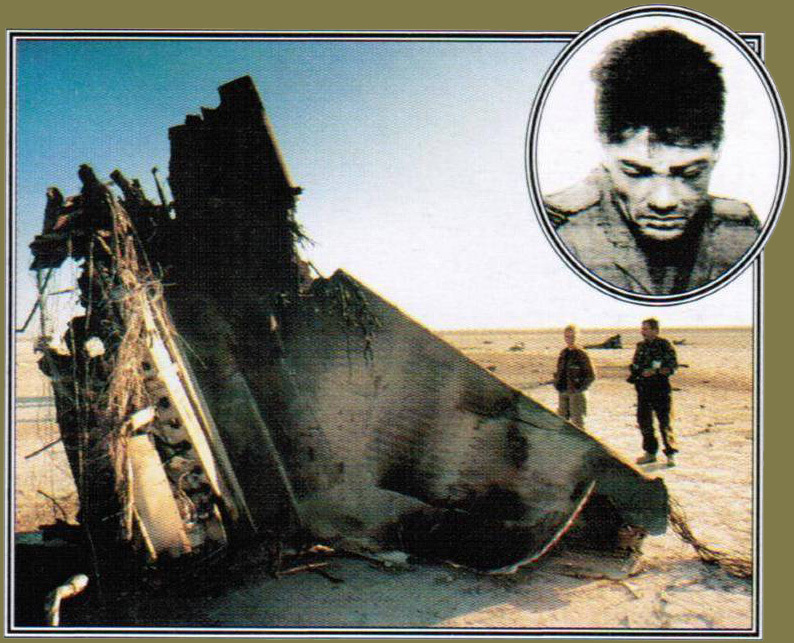 But the cost of the project spiralled, and problems culminated in a disastrous crash during flight trials. 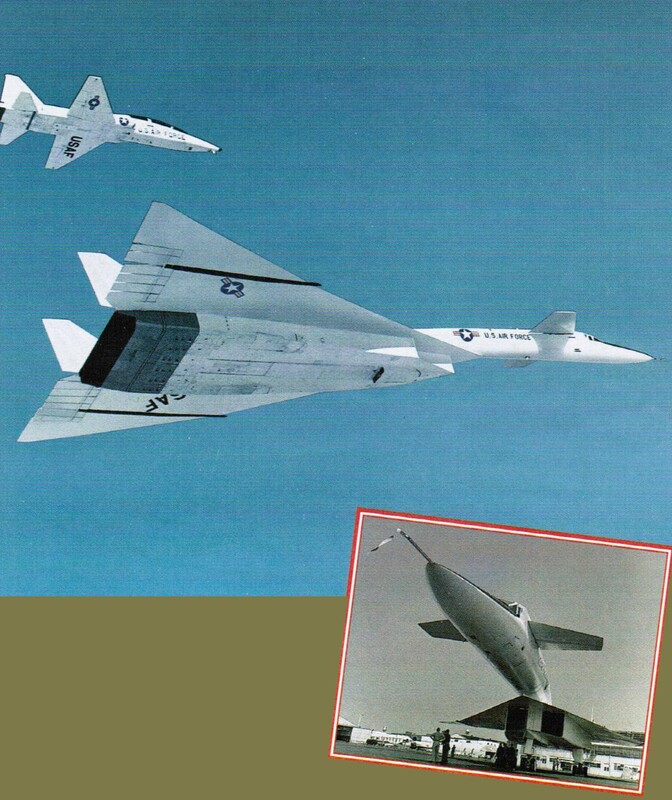 And then surface-to-air missile developments made the XB-70 obsolete at a stroke. The XB-70 was the ultimate high- altitude bomber, with a performance that has never been matched. But it was a dead end; the future of the bomber lay in stealthiness and low-level penetration. Even today, no aircraft can match the staggering performance of the XB-70 Valkyrie. The aim of the aircraft was to fly so fast and high that interception was impossible and nuclear strikes on the Soviet Union could be threatened. In order to evade the latest Mach 2 Soviet fighters. North American designed the huge bomber to cruise at Mach 3 for long distances at extreme altitude. The result was a six-engine delta that burned special fuel, and had wingtips that folded in flight. The machine had to be built from special materials to cope with the heat stress of high-speed (light. The prototype first flew in 1964, and a second aircraft began trials the following year. At first all went well, and the XB-70 demonstrated that it could do everything promised by the makers, including flying at around 2,0(M) m.p.h.